I would like more information about 15 Marques Court. 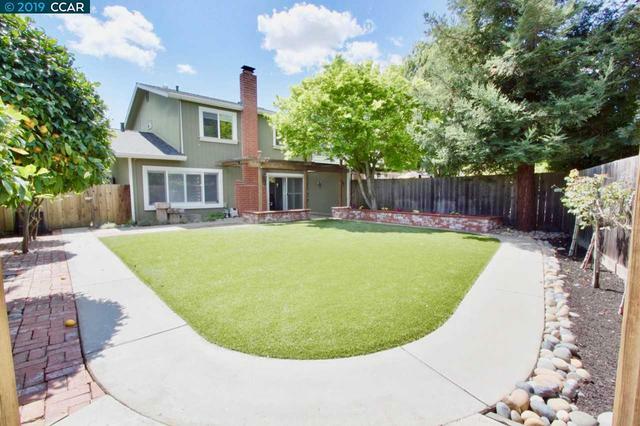 Beautifully updated Duet in Danville South. Hardwood floors thru out, plantation shutters, Mt Diablo views, expanded Master bedroom closet and completely updated Garage. 3 year old roof, newer furnace and A/C. Gorgeous kitchen with quartz countertops. Must see house! Just steps away from the Iron Horse trail. Special financing incentives offered from Sirva Mortgage call listing agent for details.